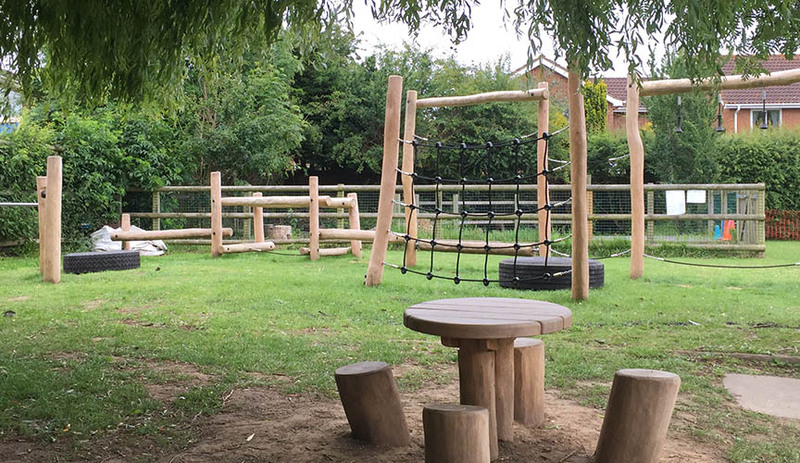 Head Teacher Kathy Offer loved the look of our Robinia equipment, the school selected the Agility Trail 2, Somersault bars and Twisted Net along with some seating and tables. 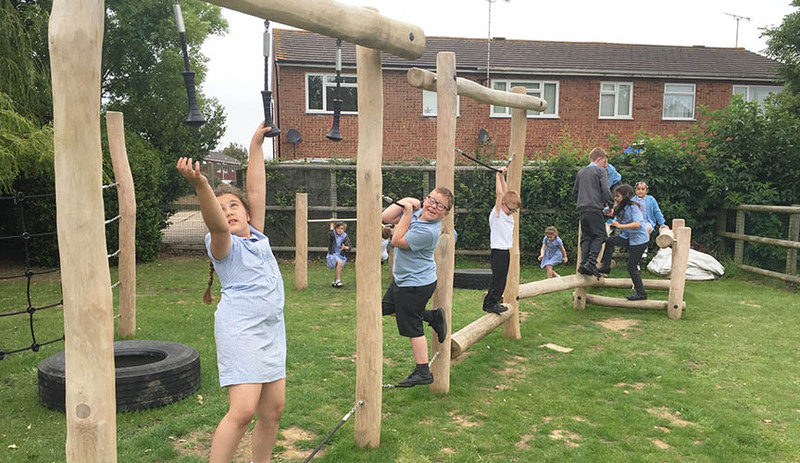 By selecting lower level equipment the school avoided the need for lots of safety surfacing therefore leaving more budget available for the fun stuff! 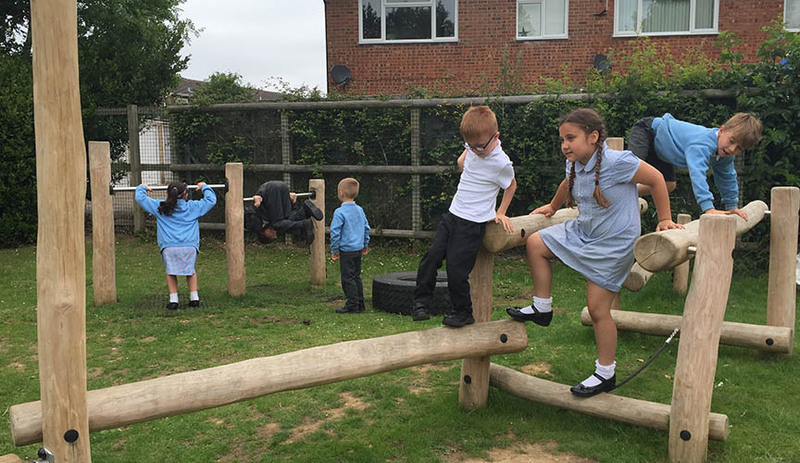 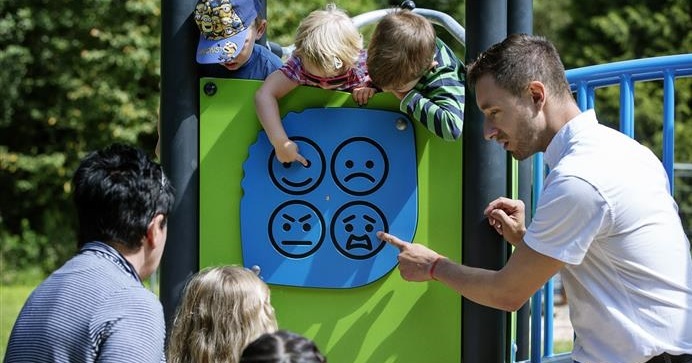 The equipment offers lots of different physical challenges for all ages and can accommodate large groups of children.